The notorious New York traffic causes hundreds of people to miss their flights every single day. People often underestimate the traffic right up until they find themselves inching forward towards their destination airport at a frustratingly slow pace. Seasoned New Yorkers know by experience that it’s always a good idea to leave early even if it means spending hours in the airport loitering around doing nothing. However, for people catching connecting flights that bit of advice doesn’t hold any ground. Mainly because they cannot possibly control when they leave as it all depends on the arrival time of their previous flight. Even a one-hour delay can set them well on their way to missing their next flight. Newark to JFK: On a good day this commute takes around 50 minutes, barring the time it takes you to hail a yellow cab. However, depending on traffic conditions this often takes double that time. The Van Wyck Expressway that connects the two airports is especially susceptible to traffic congestions. This roadway in Queens is also notoriously infamous for accidents, which usually brings the traffic to a standstill for hours. 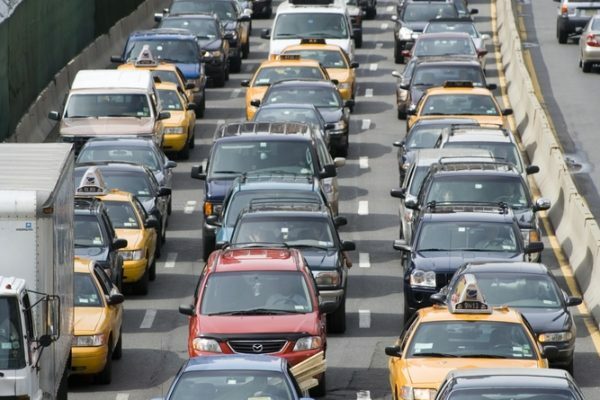 With a growing number of cars in the city, the traffic in Van Wyck is only going to get worse. Newark to LaGuardia: In free-flow traffic conditions you are looking at a travel time of about 1 hour to get from Newark to LaGuardia and vice versa. However, considering the route involves crossing two bridges and toll booths, travel time can increase substantially if there are more cars on the road. Traffic wait times on the toll road leading up to the George Washington Bridge can add crucial minutes to your overall travel time. LaGuardia to JFK: Consider yourself lucky if you have to board a connecting flight from LaGuardia to JFK. Both located in Queens, the airports are spaced about 10 miles apart. Surprisingly, a lot of people every day still fail to make it to their destination airports on time. No prizes for guessing why. The mighty Van Wyck Expressway that connects the two airports often brings traffic to a dead halt. The commute which usually takes about 35 to 40 minutes often ends up taking more than an hour. If you are someone who cannot afford to miss the connecting flight, then trusting the New York roads is surely a gamble. Thankfully, New York Helicopter shuttle service doesn’t have to worry to about the city’s traffic conditions. It cuts down the commute time to less than 10 minutes. For anyone who believes that time is money, that’s a lot of money. You can book a single seat for budget-friendly commute or charter an entire flight. 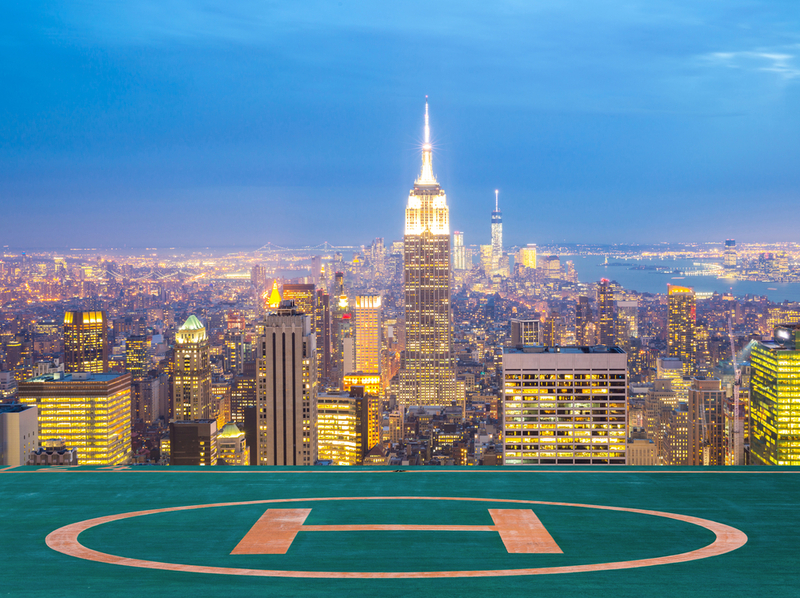 No matter what, you can rest assured that the helicopter shuttle service will get you to your next airport well within time. In order to prevent missing their next flights, passengers who arriving at New York to catch their connecting flights can also book their seats online if they sense there is going to be a delay.